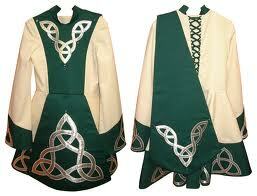 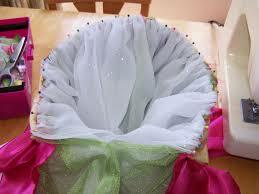 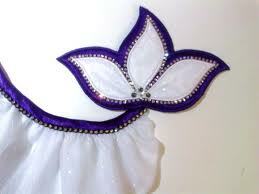 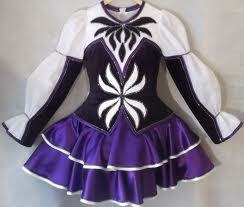 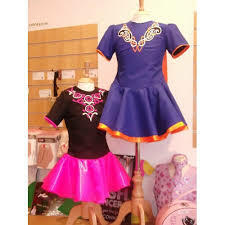 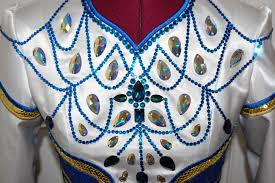 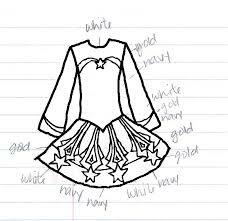 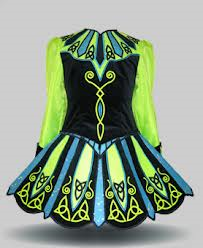 Irish Dance Costumes and alterations Seamstress. 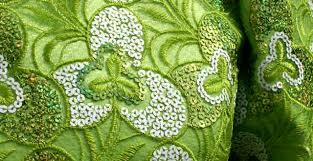 Never doubt the value of having a great Alterations shop at your disposal, that lets you restyle, remodel, refit and renew. 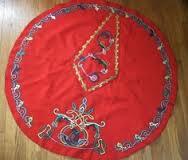 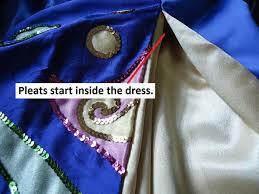 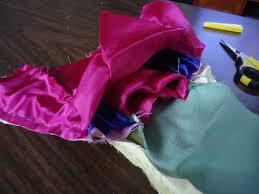 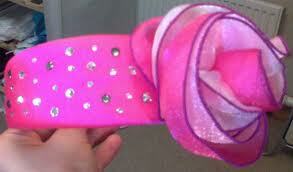 We offer Clothing Alterations, can take in a dress, do a zip repair and more. 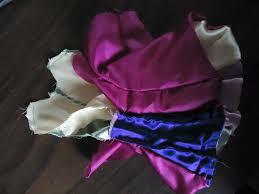 General Clothes alterations for men,women and children.